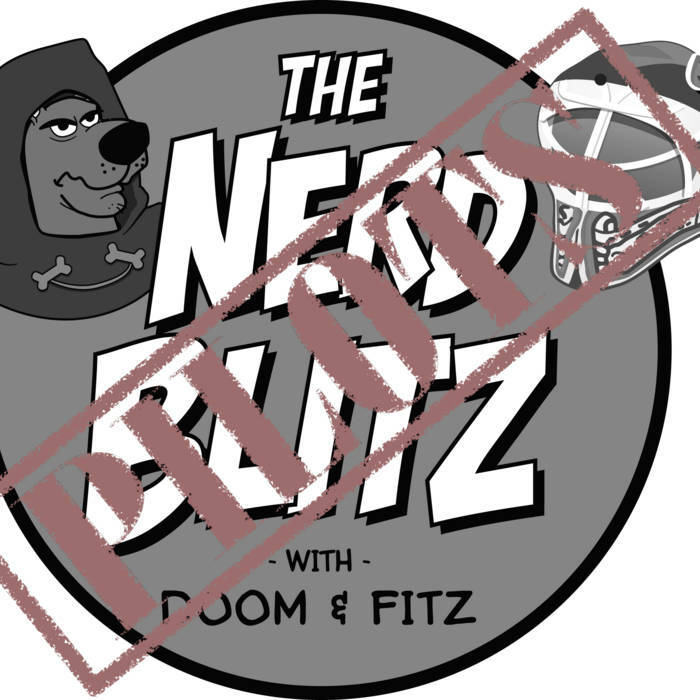 Please turn off your cellphones and join Doom & Fitz as they climb into the mystery machine to uphold a long standing tradition! For our 8.5th commentary, we head to the year 2003 to watch the What’s New Scooby-Doo? Halloween special starring Frank Welker, Mindy Cohn, Casey Kasem, & Grey Griffin. The fellas talk about Gene Simmons opening his vault, candy bars, how bizarre it is that this premiered over 14 years ago, and so much more in this Scoobtacular talk over show! So grab some Scooby Snacks and join in this yearly ritual.